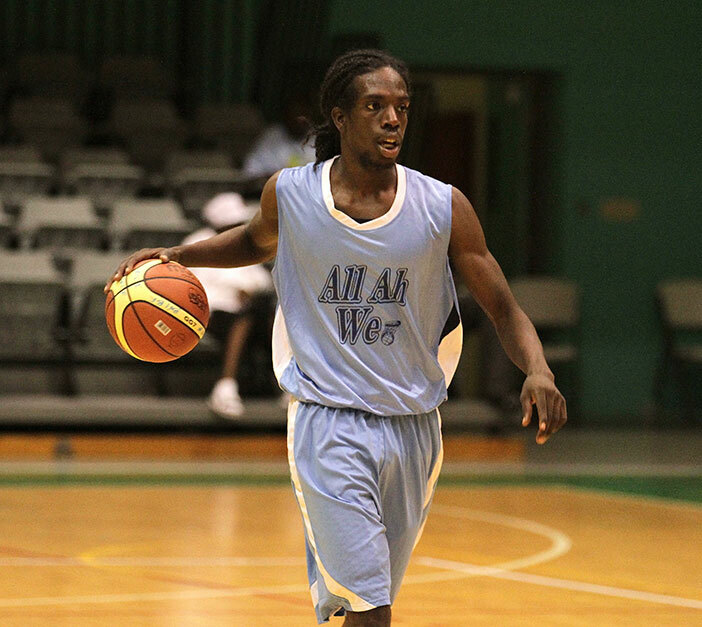 BVI Basketball Federation officials met on Wednesday afternoon, to hammer out final details for the return of the league, which is scheduled to open on Saturday evening at the Multipurpose Sports Complex. There was no 2015 league after the BVIBF hosted the CBC Men and Women’s Championships last June, where the BVI men placed fourth following a humiliating 83-72 loss to rivals Antigua and Barbuda, while its women’s team made tournament debut and placed seventh, with two victories over Guyana. Silva said they are expecting 10 Junior teams and eight Senior teams to compete in the league. They had also hoped to have a women’s league following up on the interest shown during last year’s CBC Championships, but they didn’t have a lot of them signed up. Comprising the senior division are: All Ah We, East, Higher Heights, Kings, Krown Heights, Legs, Spartans and Zero Tolerance.